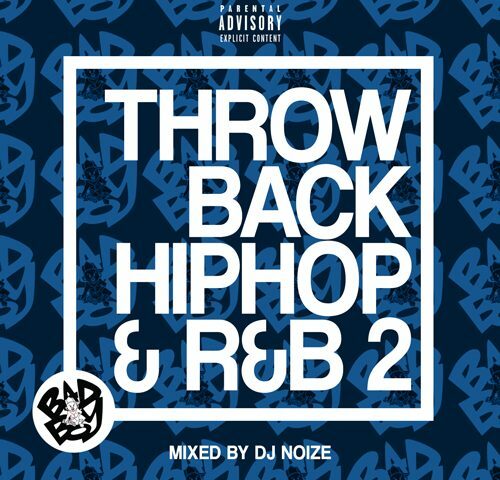 DJ Noize presents Throwback Hip Hop and R&B 2. This time with a Short Tribute Mix to late 90's Bad Boy Records! Hits by Puff Daddy, The Notorious B.I.G., Ma$e, Lil' Kim, The Lox and 112 non-stop in the mix! 02. The Notorious B.I.G. Ft. Lil’ Kim & Puff Daddy - Notorious B.I.G.